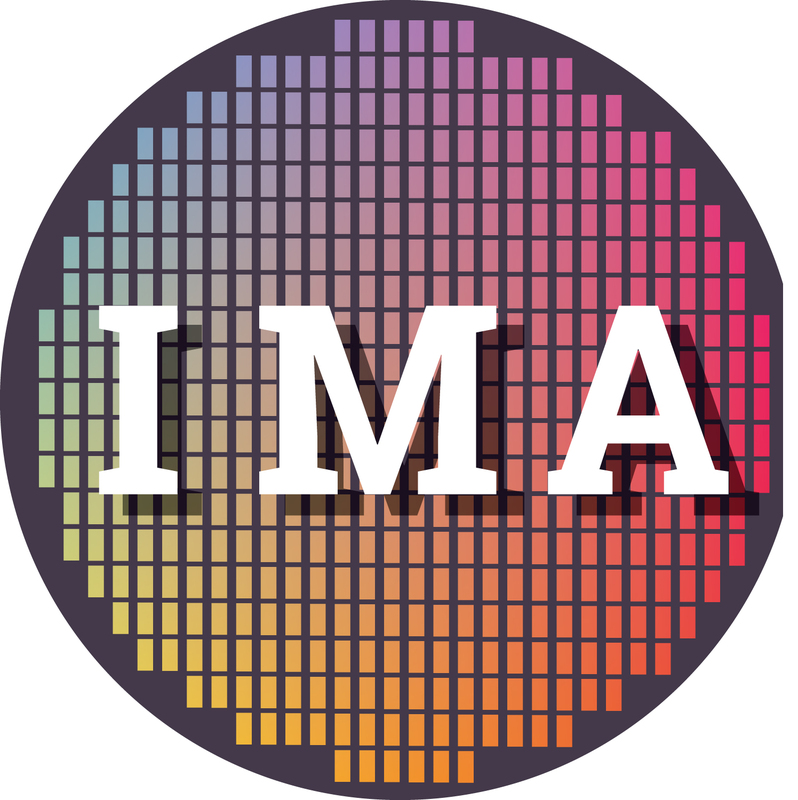 The IMA-APC Council is an organization established in October 2015 by the Integrated Measurement Association to capture key current challenges facing microelectronics manufacturing APC users and implementers, and determine actions that can be taken to address these challenges from an industry perspective so as to make the adoption and evolution of APC more cost effective and more productive. The organization is structured to provide a “give-to-get” meeting forum for members focused around APC technical topics. - As noted above this meeting is open to all APC Conference registrants and is structured as an interactive “give-to-get” meeting.